PhonePe Offer: Get 25% Cashback up to Rs 100 on Medlife orders, Do you want to buy some medicines? if your answer is yes then here is a great offer for you. Now Phonepe is offering Flat 25% cashback Upto Rs 100 when you pay with MedLIFE using Phonepe wallet. 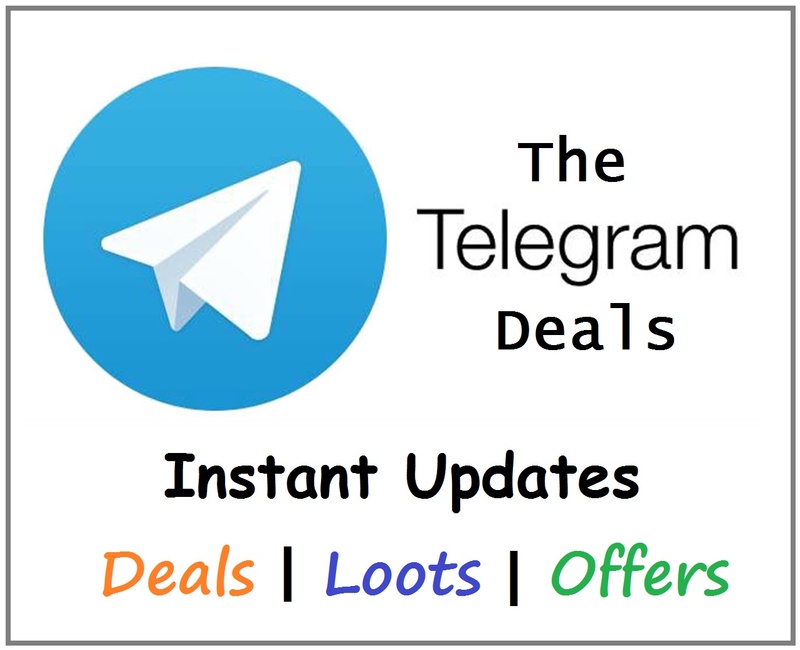 This offer is valid From 5th December , 2018 (00:00 Hours) to 26th December, 2018 (23:59 Hours). So follow below steps and avail this offer. How to Get 25% Cashback Upto Rs 100 On Medlife ? First of all Goto Medlife from Offer Page. On Medlife, select items to order and proceed to pay. 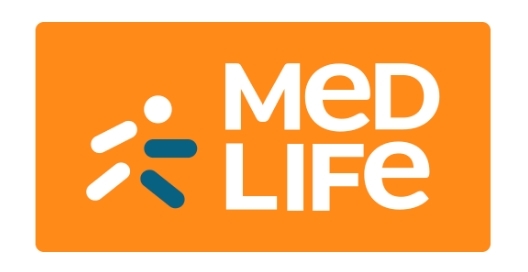 25% Cashback up to Rs 100 on Medlife orders. Valid once per user during offer period. From 5th December , 2018 (00:00 Hours) to 26th December, 2018 (23:59 Hours). This offer will be applicable on any order placed on Medlife checkout. Maximum Cashback up to Rs 100 on one order.